A Comprehensive reference book that introduces young readers to the wonderful world of Plants. This richly illustrated, fun-to-read book will encourage children to really think about the world around them and discover the pleasure of learning. Care has been taken to introduce the the young reader to complex subject in an easy-to-understand manner. 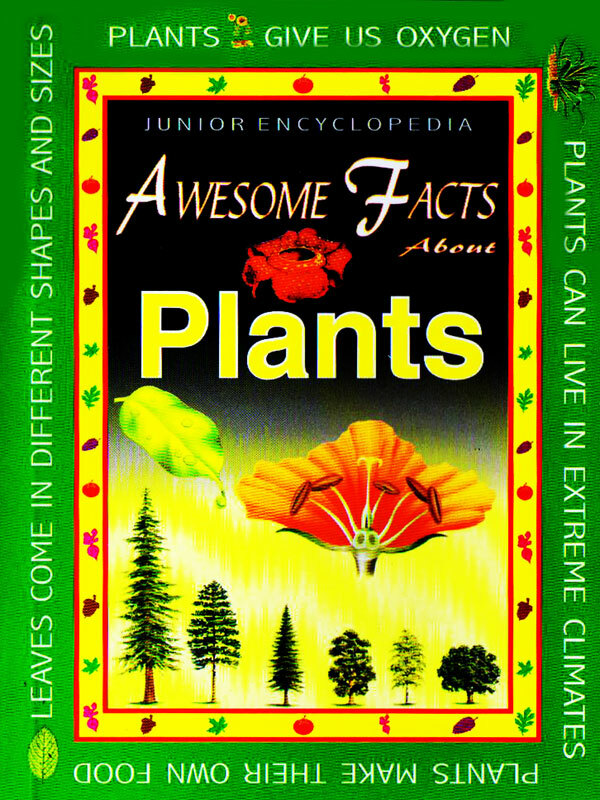 `Junior Encyclopedia Awesome Facts About Plants` An ideal reference book fore home and School.